Ready to get warm AND tracked? 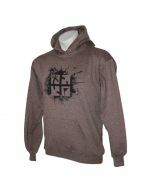 If you are, you need to zip up into the Travel Bug® Hoody! Made of a very comfy and durable 50/50 Cotton/Poly blend. 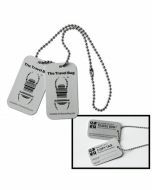 Features a very large Travel Bug® and unique tracking code on the back, and the Official Geocaching Logo on the front. 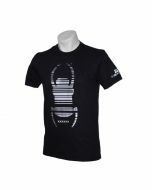 Available in unisex sized Small to 4X.